Okay Mass Effect community, we messed up… Hang your heads in shame because our inability to meet Operation: Silencer’s goal of 3-million banshee kills cost us big. Not only did we not receive our rewards for completion, we now have MORE banshees to contend with. Oh, and it seems as though they can spawn on Geth and Cerberus maps as well. If we’re understanding correctly, the newest Mass Effect multiplayer operation will feature more banshees than ever before, as well as banshees on non-reaper maps. Just when you thought wave 11 couldn’t get any worse… extra banshees, more screeching, and even more shoulder massage of death. The Reapers are targeting our training centers, and your mission is to draw their fire and attention. Put them on the defensive! 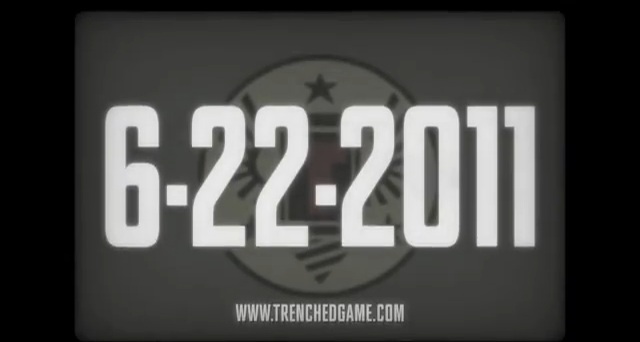 Buy us time, and the reinforcements in training will soon back you up. Allied Goal: Promote 50,000 characters. Squad Goal: Promote 3 characters. Special Circumstance: Due to the failure of Operation SILENCER, more banshees will spawn with Reaper enemies and might also spawn with other enemies. Squad Goal Success: Squad members awarded a Commendation Pack. Allied Goal Success: All players awarded a Victory Pack (high chance of containing a Rare weapon). 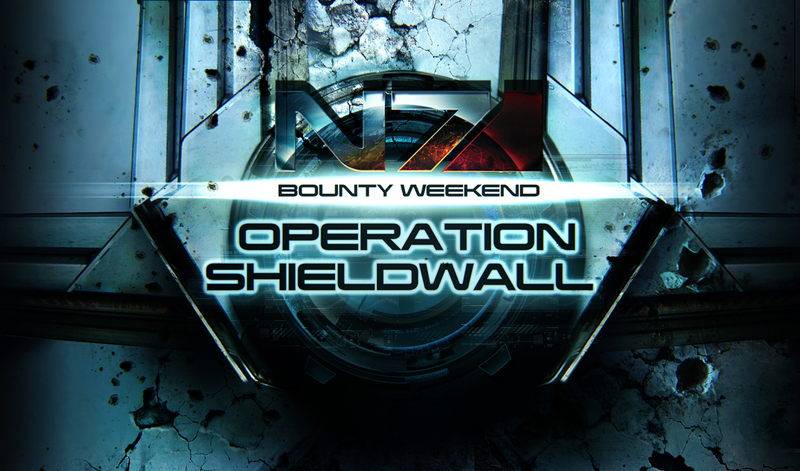 Welcome to the next N7 Weekend Operation, Operation SHIELDWALL, beginning this Friday, May 25 at 6:00PM PT until Sunday, May 27 at 5:00PM PT, on PlayStation 3, Xbox 360 and PC. Please remember to set the “Upload Gameplay Feedback” setting to “On” in the online options to be able to participate in this N7 Operation. Please note that due to a known issue, PlayStation 3 users will not see the promotion screen but they will be participating in Operation SHIELDWALL and will be rewarded. Keep up the pressure, troopers. As you can see, N7 efforts to date have been bringing the fight right to the front door of our enemy. Our enemy is fierce, but we’ve got the might of the entire galaxy on our side. 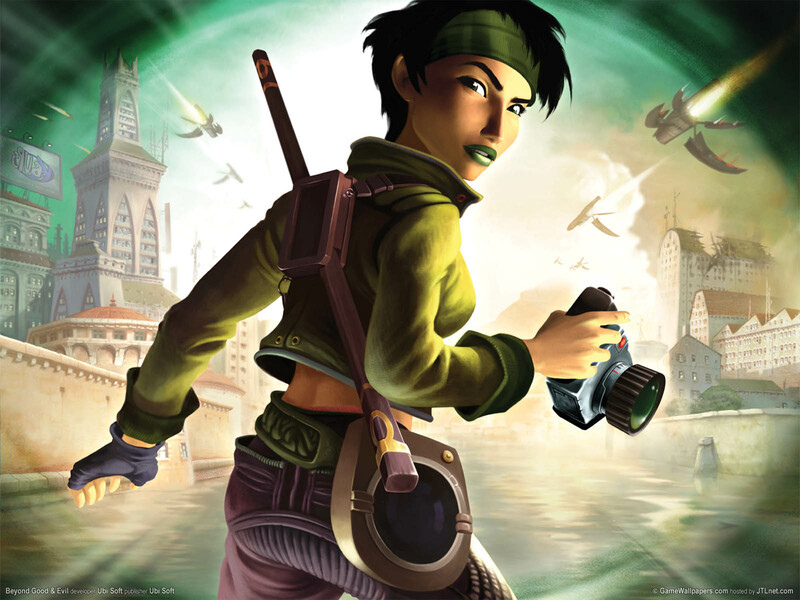 For most players, it is obvious that gameplay is king. 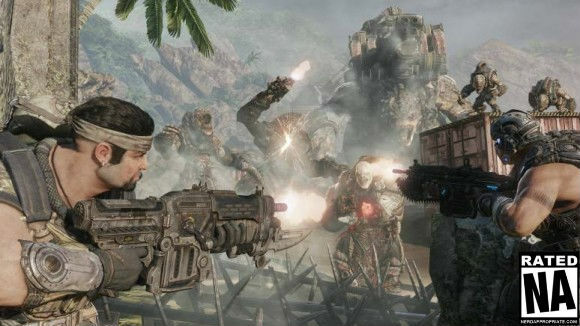 Game sales are currently dominated by sports, multiplayer FPS, and rhythm games. Everyone knows at least one person whose game shelf is dominated by multiple “years” of sports titles or series’ of online frag-fests. For me, however, storytelling trumps everything. If you do the math this challenge is incredibly more doable that the last. 50,000 promotions / 3 promotions for commendation pack is only 16,667 players getting a full 3 promotions. Entirely doable. Makes me wish for one thing with these challenges; A progress board so that the community can know how close we are to achieving each goal!